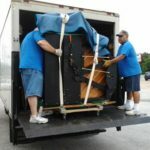 Are you looking for someone who can safely and efficiently transport your heavy equipment like pool tables for you? 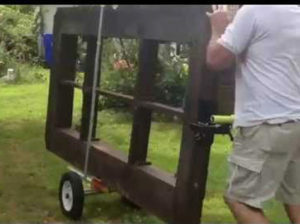 Look no further than Right Choice Movers New Zealand. 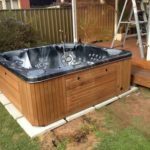 We are a one stop shop for all your relocating needs. 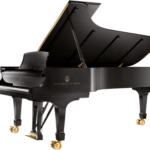 We are specialized in relocating all types of home and office items in New Zealand. 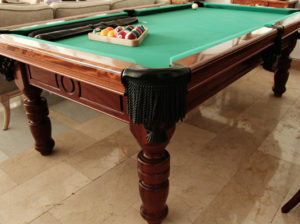 Moving a table is a easy task but moving or relocating a pool table needs an experienced and professional team. 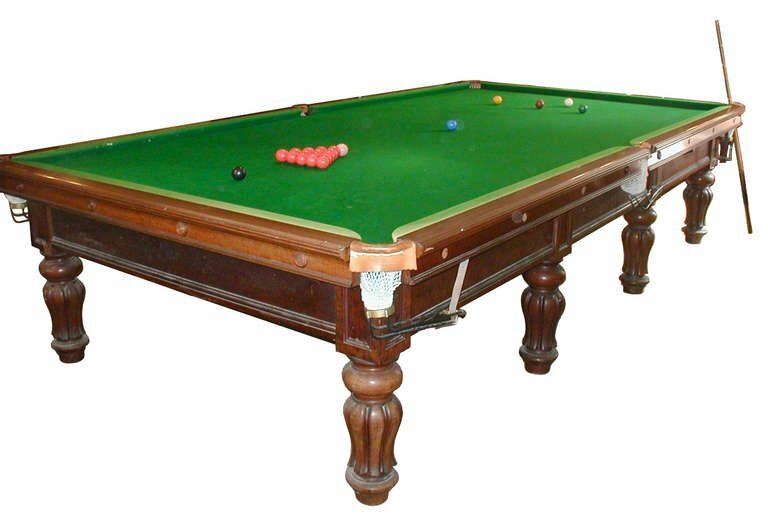 We have all the required equipment for a smooth and seamless relocation of pool table. 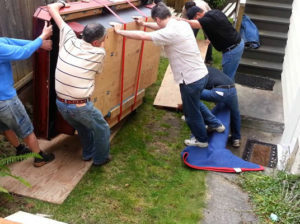 If you need some help for pool table relocation in New Zealand, choose us to handle the job for you, you won’t be disappointed!